An EREY Club signifies every member of the club donated to The Rotary Foundation Annual Fund, averaging $100 each. At the end of Rotary Year 2013-2014, the Rotary Club of Beaufort had 94 Paul Harris Fellows (including spouse and others), 4 major donors, 23 Benefactors and 10 Paul Harris Society members. Eight members of the Club were singled out for special recognition of their continuing commitment to Rotary International through their individual contributions as multiple Paul Harris Fellows . The Rotary Club of Beaufort is a 100% Rotary Foundation Sustaining Member Club.  A Sustaining Member Club represents the personal contribution of $100 by every member of the club to the Annual Fund during the Rotary year. Our own Wayne (Gabby) Grabenbauer Sr. is the third Rotarian in District 7770 to become a member of the distinguished Arch C. Klumph Society. 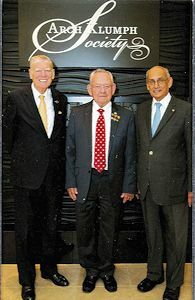 He was inducted into the Society at a special ceremony in the Rotary International World Headquarters at Evanston, Illinois, presided over by John Kenny, former R.I. President and Chair of the Rotary Foundation Board of Trustees and Kaylan Banerjee, also a former R.I. President and a Rotary Foundation trustee. Rotary Foundation donors whose cumulative gifts total $250,000 or more become members of the Arch C. Klumph Society, receive a certificate signed by the President of Rotary International and the Chairman of The Rotary Foundation, have their picture and biography displayed in the Arch C. Klumph Society interactive gallery, and receive invitations to society events, along with membership pins and crystals that commemorate their level of giving. The society is named in honor of The Rotary Foundation’s founder, Arch C. Klumph.